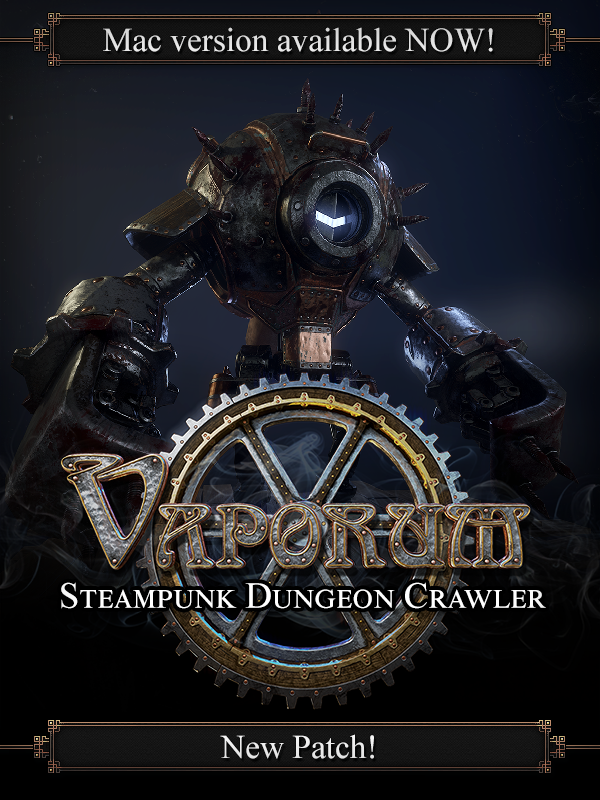 Buy Vaporum on Steam, GOG, Humble Store, or Consoles! 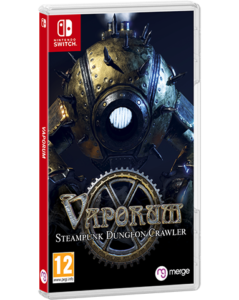 You can buy the Switch version here. You can buy the XB1 version here. Patch time! A big one this time! 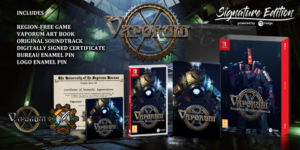 We’ve been silent for a long time now because we’ve been hard at work on porting Vaporum to Xbox One, PS4, and Switch. 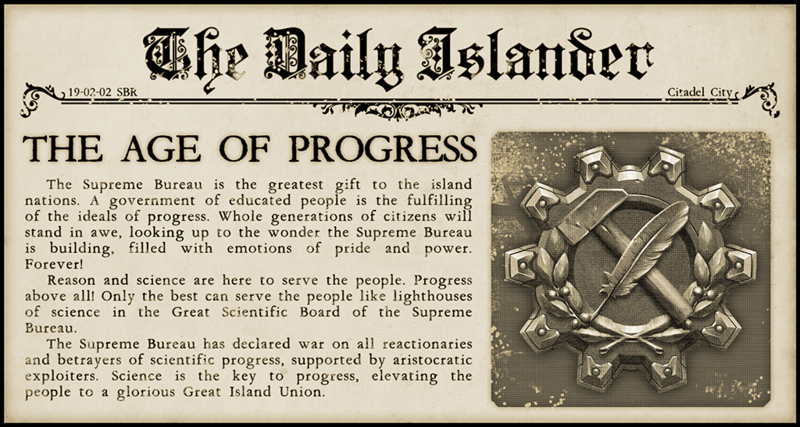 As that work is mostly done, we were able to put our attention back to the desktop version again. Apart from smaller bugfixes that we found ourselves or that you guys reported to us, there is a whole host of optimizations and improvements going in with this patch. For the game to work on the consoles at our expected standards, we had to dive deep under the hood and optimize lots of stuff. While some of these changes are specific to specific console targets, most are universal and will bring performance benefits to desktop targets as well. As a result, the game should perform better on any hardware, on any OS, and takes about 40% less space on your disk. As always, we’ve been listening to all the feedback on our forums, and so we added new game options you guys asked for, and fixed issues you reported to us. Added an option to toggle head bobbing while moving. Motion sickness no more! Added an option to toggle Stop Time Mode sounds. Added options to toggle audiovisual indicators when you’re low on health. Improved the performance when reapplying the same skill to the player over and over (acid pool and such effects). 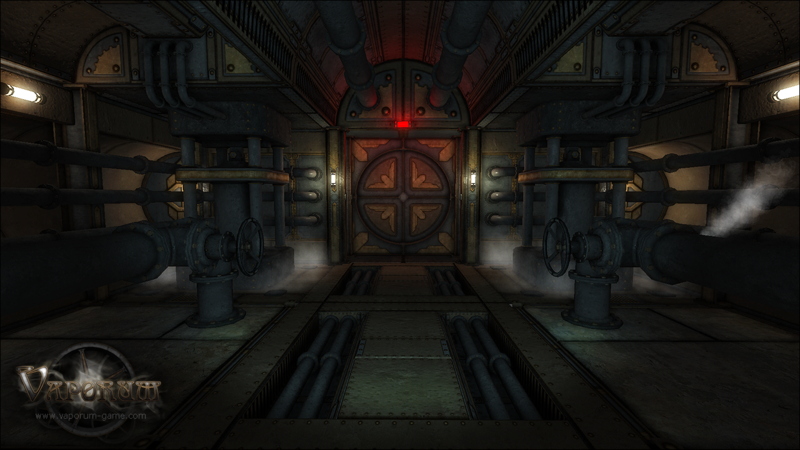 Improved the performance of the auto-map and the GUI overall. Improved the performance of animations, some visual effects, and post-processes. Improved culling to increase performance. Reduced the disk space the game takes by about 40%. Fixed: Tooltips hide when you move items between containers and your inventory. Fixed the cursor misbehavior when the supersampling setting is not set to 1.0. Fixed a few issues in localization. Fixed: The button after the flame turret in L05 (The Riddle of Steel) can sometimes get you stuck, closing the door behind you, with no way to open the door again. Fixed: Some controllers may crash the game. Fixed: Some “bloody” effects still show up when the Gore setting is set to off. Fixed: Shock Spider’s light shines through walls. Patch #12 (31-08-2018) — Controller Support! 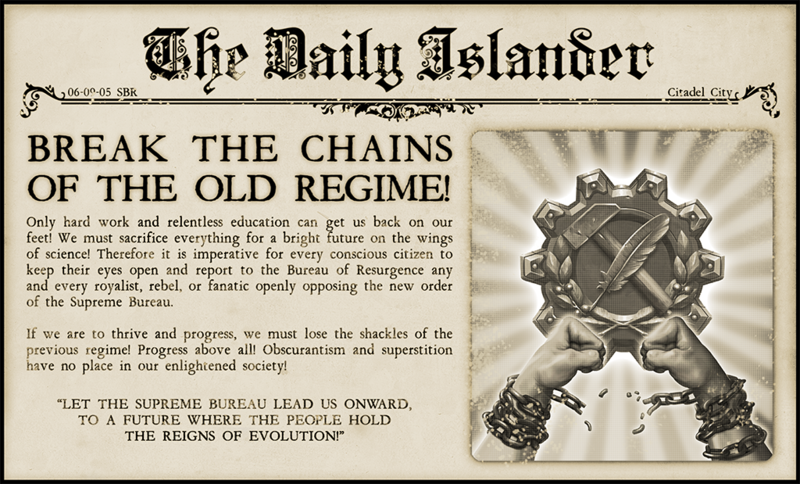 Hey guys, we have another update for you today! 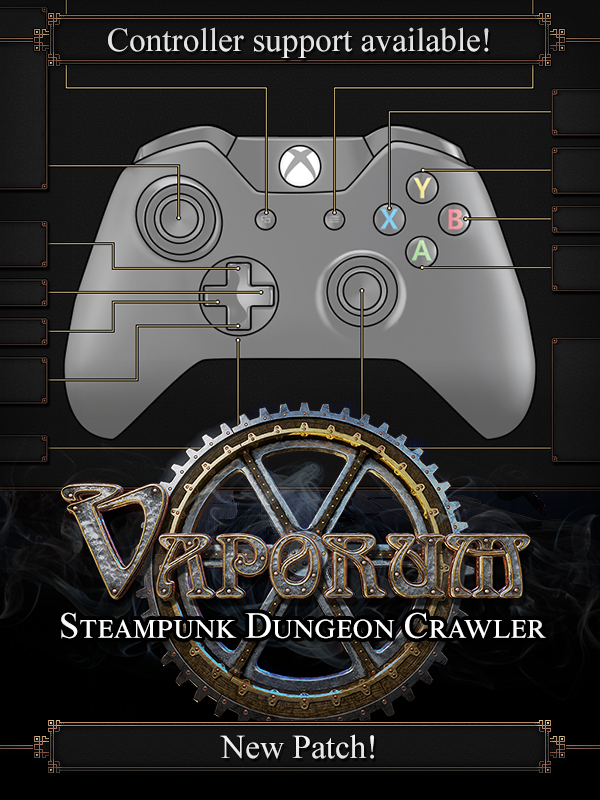 Vaporum now natively supports controllers, so you can enjoy the game from the comfort of your couch. 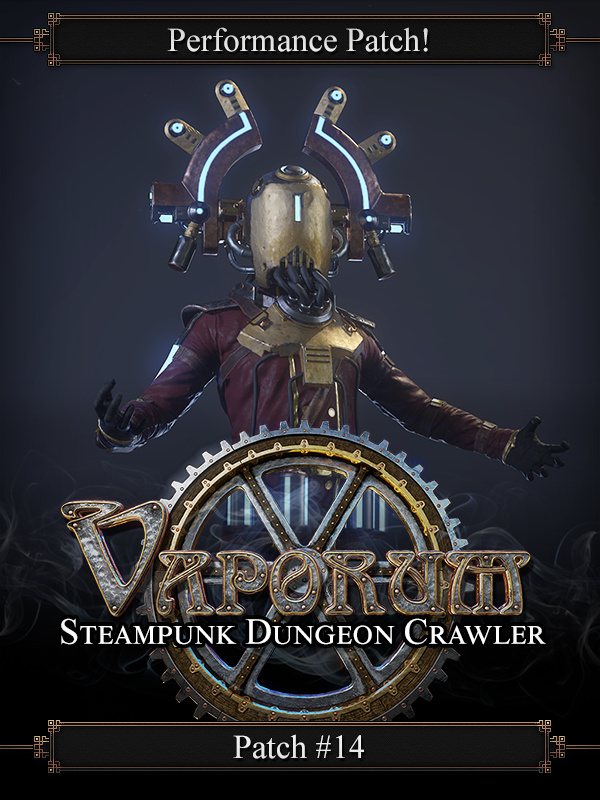 And we also squashed some nasty bugs still roaming the tower of Vaporum. Fixed: When you quit to the main menu while the automap is out of order, it will remain so even when you start a new game. Fixed: The unique sword Lithe Blade’s burning effect (DOT) does not deal damage to other nearby enemies. Fixed: Return damage from some shields and the Heavy Rig resets the behavior of an enemy affected by the Manipulator gadget. This is inconvenient, as sometimes the enemy resets right after you use the Manipulator on it. Fixed: Some specific values of FOV (graphical setting) can cause visual glitches when being pulled by a Magnet Golem.